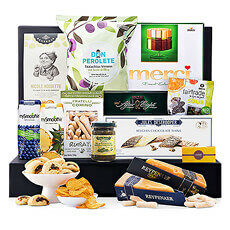 Discover our collection of gourmet gift baskets for Germany featuring savory snacks, Belgian chocolates, and foodie treats to delight every palate. 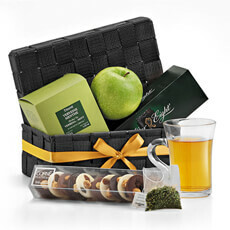 Gifts for every occasion, including birthdays, anniversary, new baby, and retirement. 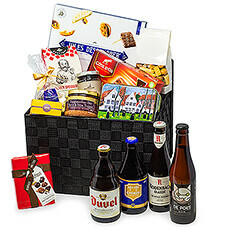 Surprise family or friends in Germany with a premium gourmet gift basket filled with European favorites including Belgian chocolates, fine savory snacks, sweets and more. 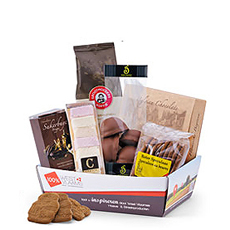 We offer international delivery of gourmet gift baskets to Germany that will delight your friends, family and colleagues. 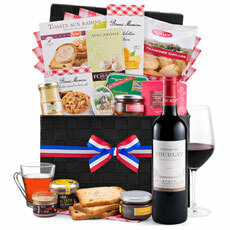 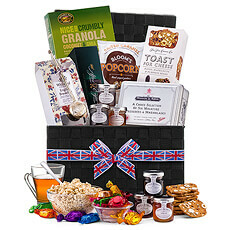 GiftsforEurope has a large selection of food gift baskets filled with fine food indulgences that can be shipped to Germany. 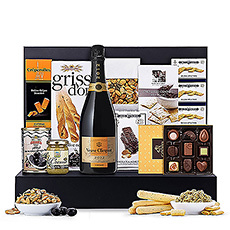 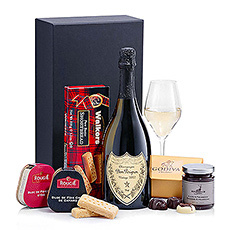 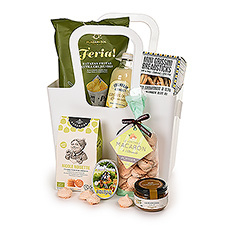 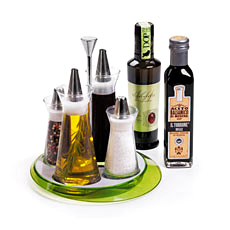 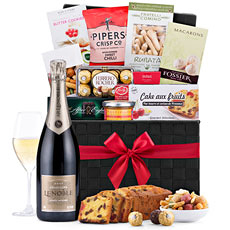 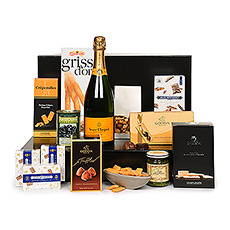 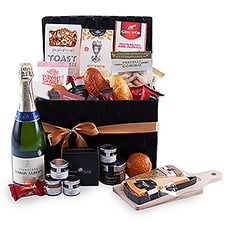 Our gourmet gift sets consist of carefully selected products - from wine & cheese to sweet treats - that are unique, interesting, delicious, tasteful, and of the finest quality available. 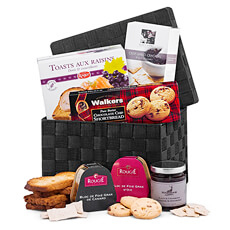 Each item within our gourmet gift baskets is carefully selected to compliment and enhance the rest of the items in the hamper. 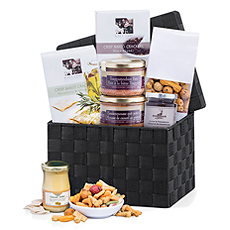 We have gift basket ideas for every occasion: Christmas gift baskets, weddings & anniversaries, birthdays, business gifts for corporate gifting, and unique gift baskets for the whole family. 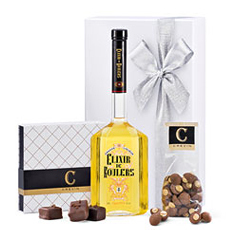 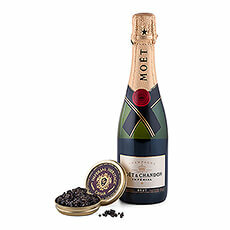 Every one of our gourmet gifts is hand-packed with care in our local Belgian warehouse for delivery in Germany. 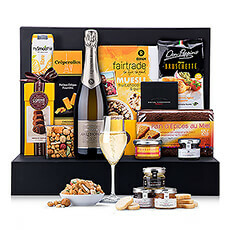 Our express delivery to Berlin, Frankfurt, and Munich makes it easy and convenient to send fine food gift baskets for every special occasion. 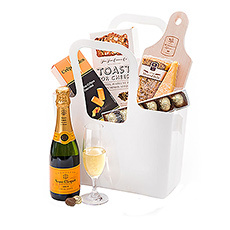 Whether you need a single wedding gift or numerous gift hampers for corporate Christmas gifts, we have the perfect gourmet gift basket for everyone on your list. 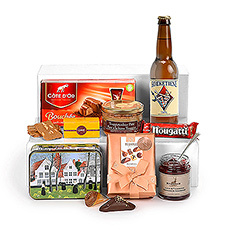 Nothing makes people happier than unwrapping the sweet and savory delights of Europe's best gourmet foods!